In Myanmar many villages are still without access to electricity. 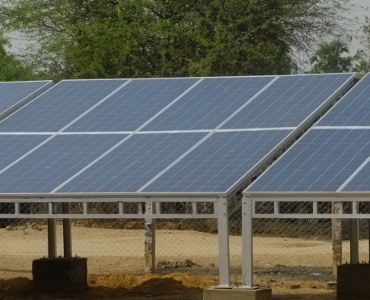 This tool maps their locations and provides information on available local resources and nearby infrastructure for an estimation the potential for off-grid investments. This website visualizes data of the current status of electrification in three selected states and regions of Myanmar: Mandalay, Magway and Sagaing and presents renewable energy potentials to showcase the off-grid investment potential. Those result from the geospatial analyses carried out within Myanmar Off-Grid Renewable Energy Demonstration Project funded by ADB. 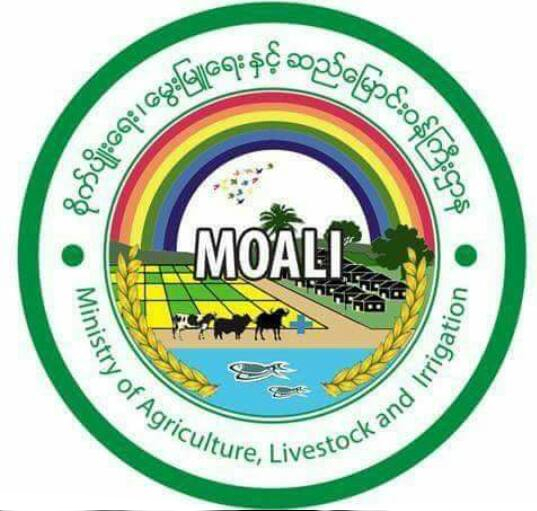 We greatly appreciate the kind provision of input data by the Department of Rural Development (DRD), Ministry of Agriculture, Livestock, and Irrigation and the Ministry of Electricity and Energy (MoEE). They provided the village information and the information on available infrastructure. Furthermore, the biomass data was drawn from Monfreda, C., N. Ramankutty, and J.A. Foley (2008). Farming the planet. Part 2: Geographic distribution of crop areas, yields, physiological types, and net primary production in the year 2000. Global Biogeochemical Cycles 22, GB1022, doi:10.1029/2007GB002947. Hijmans et al., 2005. Int. J. of Clim. 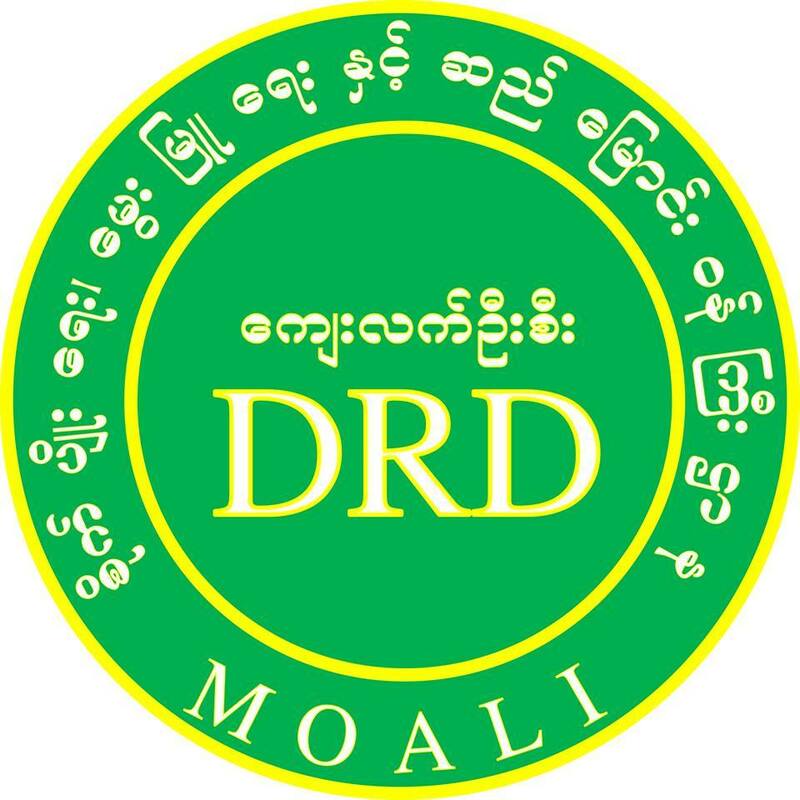 25: 1965-1978. Data on the watershed boundaries and runoff stream networks are taken from Lehner, B., Verdin, K., Jarvis, A. (2008): New global hydrography derived from spaceborne elevation data. Eos, Transactions, AGU, 89(10): 93-94. www.hydrosheds.org. Solar irradiance is drawn from irena.masdar.ac.ae/geoserver/_3tier/wms 3TIER’s Global Solar Dataset 3km with units in W/m².